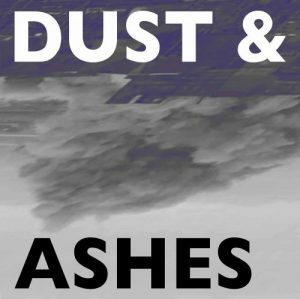 Unfortunately, due to a low level of interest Dust & Ashes has been cancelled. Our apologies. A short, afternoon time for reflection in the city, for those who wish to ponder the nature of the season. Following previous successful urban retreats, this is a second opportunity to take time to focus on the stories, practices and challenges of Lent … a reflection for the first day of Lent about what it means to be a human being, living a life of unavoidable uncertainty. We thrive and we ail, we succeed and we fail, we prosper and become poor, we live and inevitably we die … and to what purpose? No deep philosophical questions, just some insights from the life of Jesus and a few of his friends with the occasional musical interlude. John L. Bell and others will enable a series of reflections and exercises to aid us talk, keep silence, sing and worship.